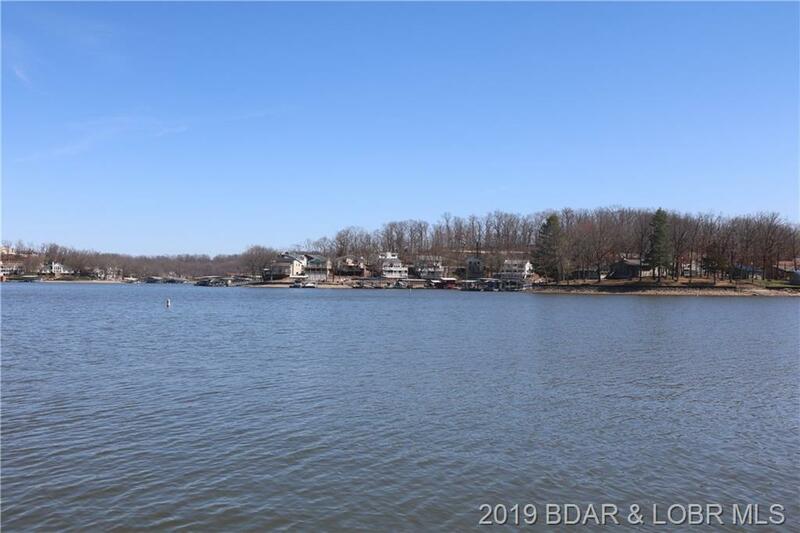 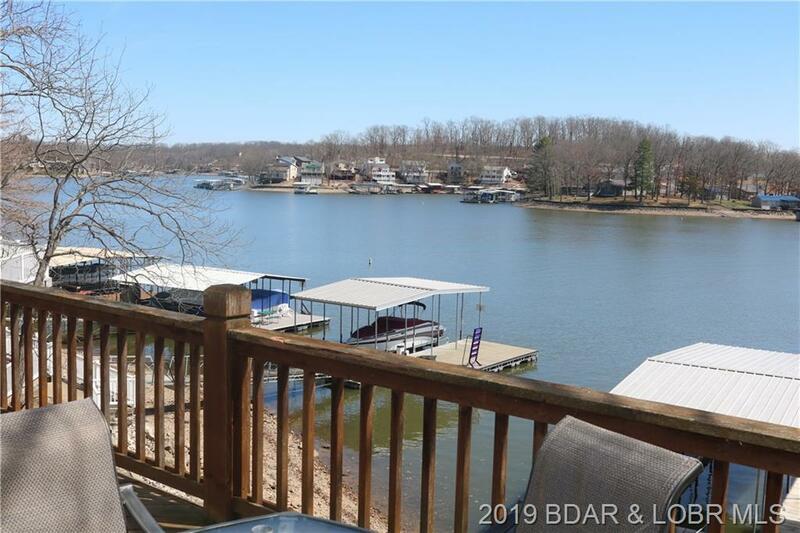 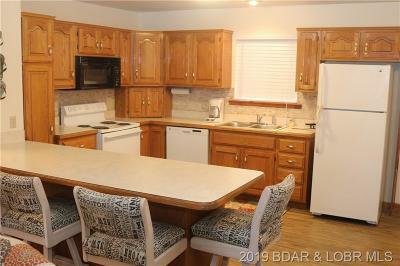 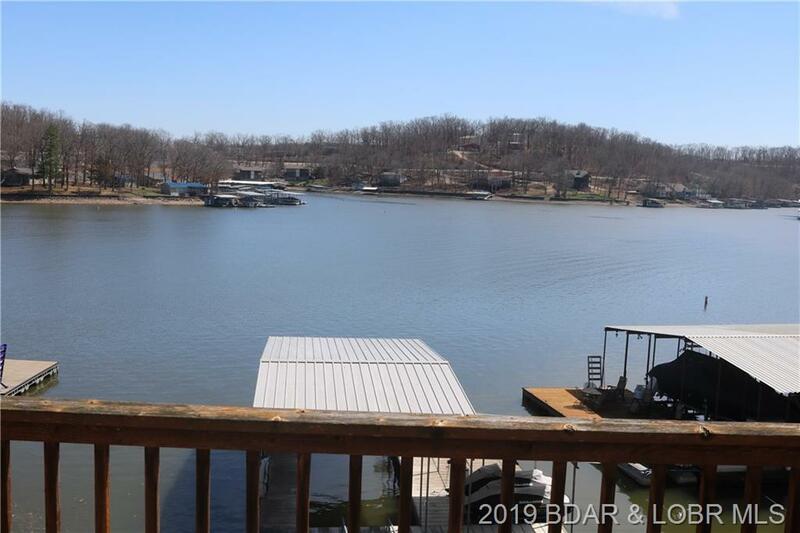 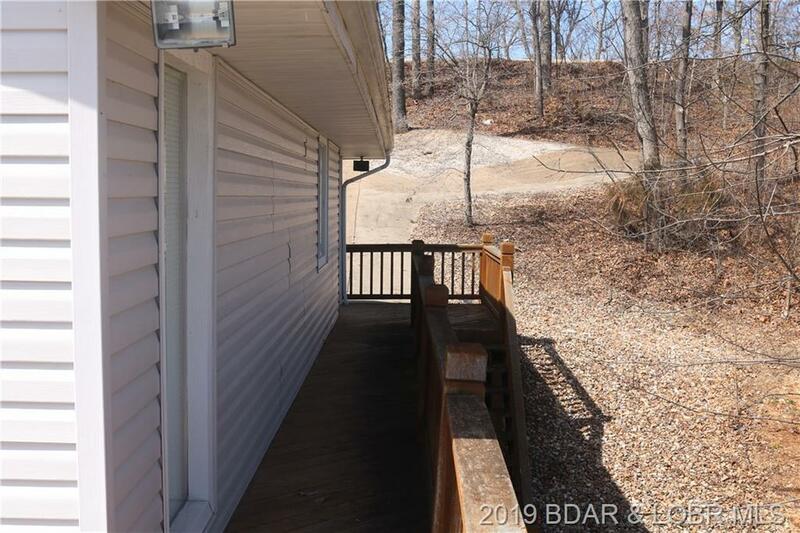 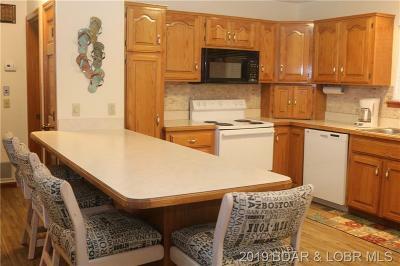 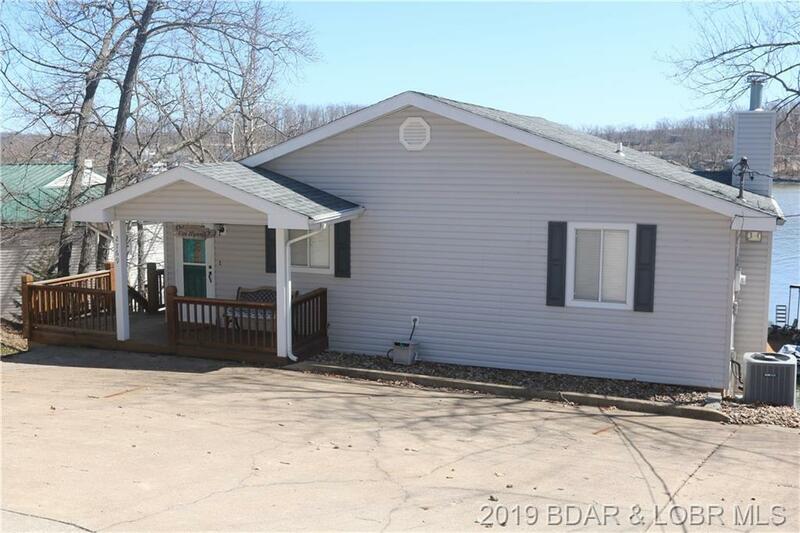 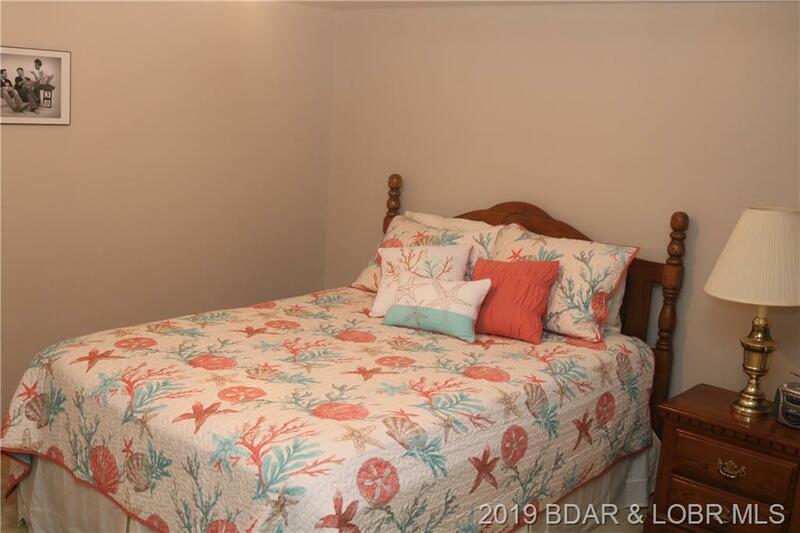 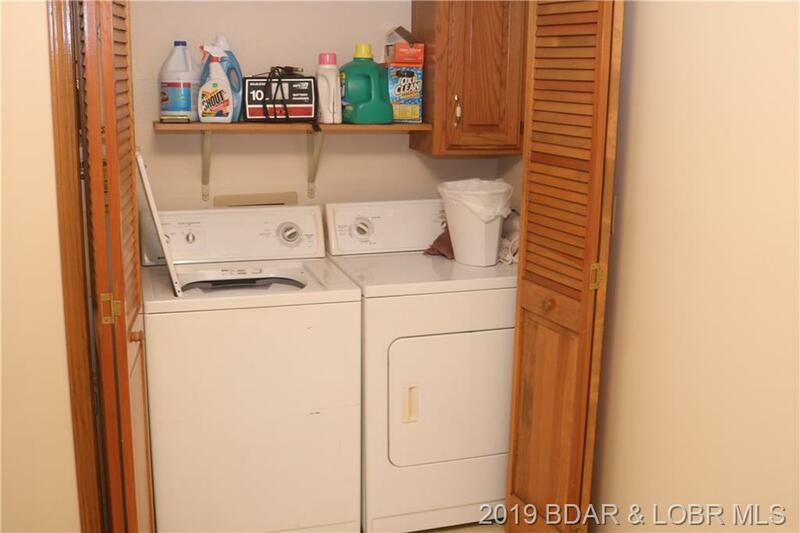 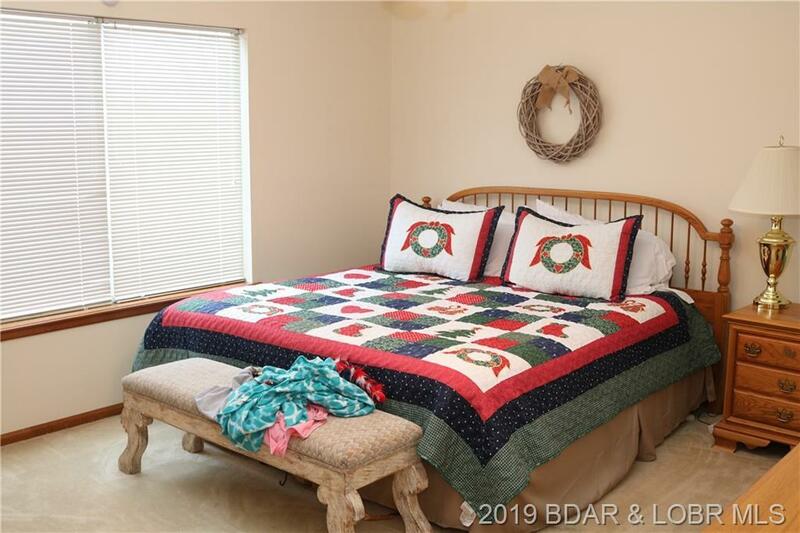 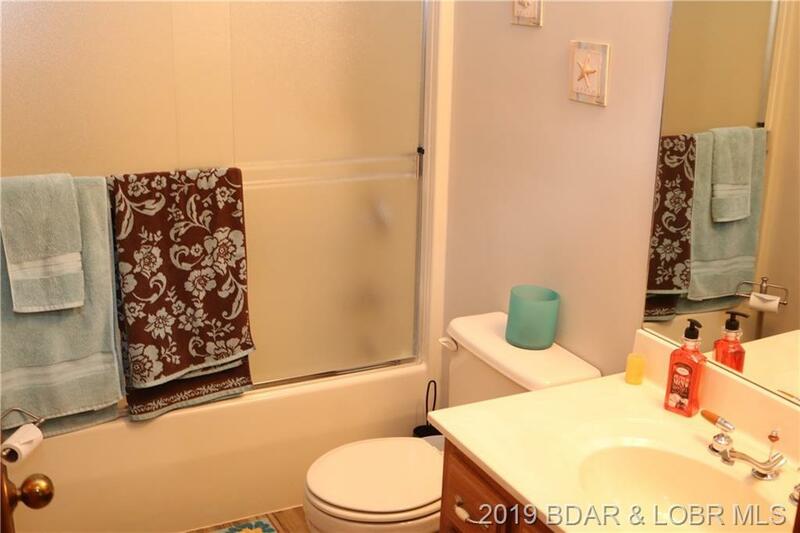 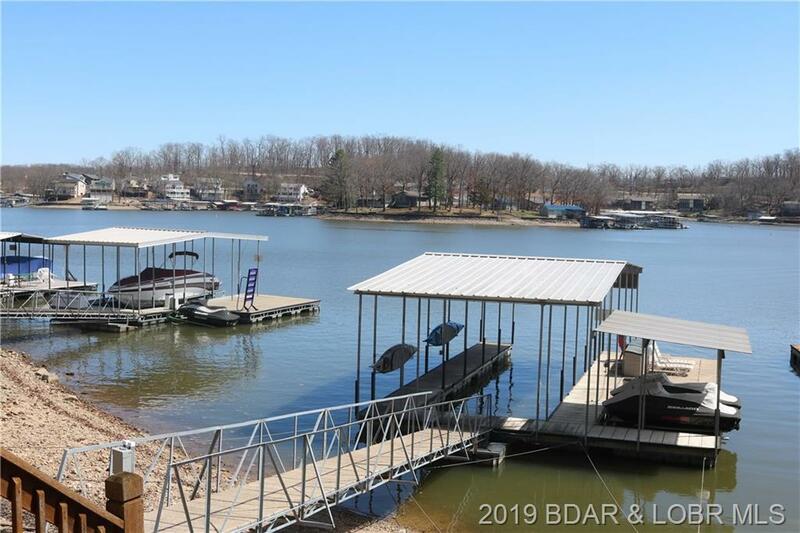 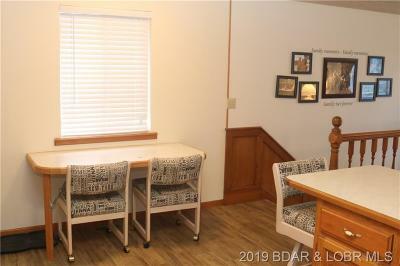 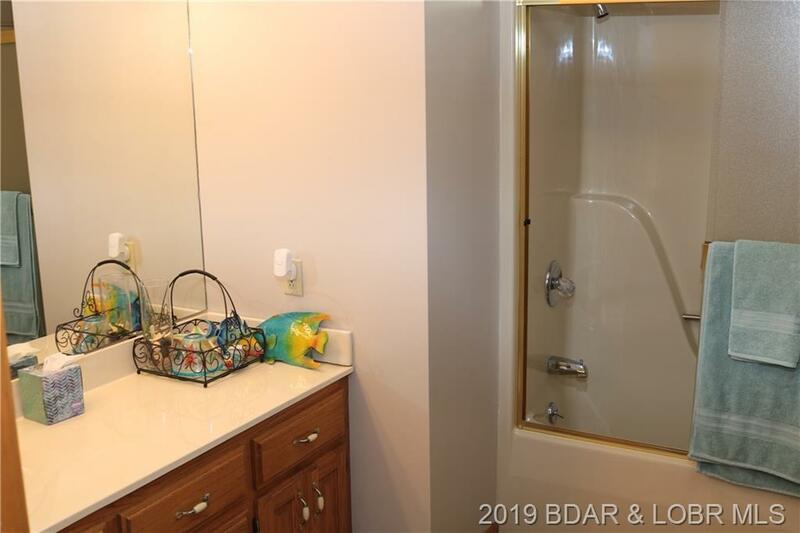 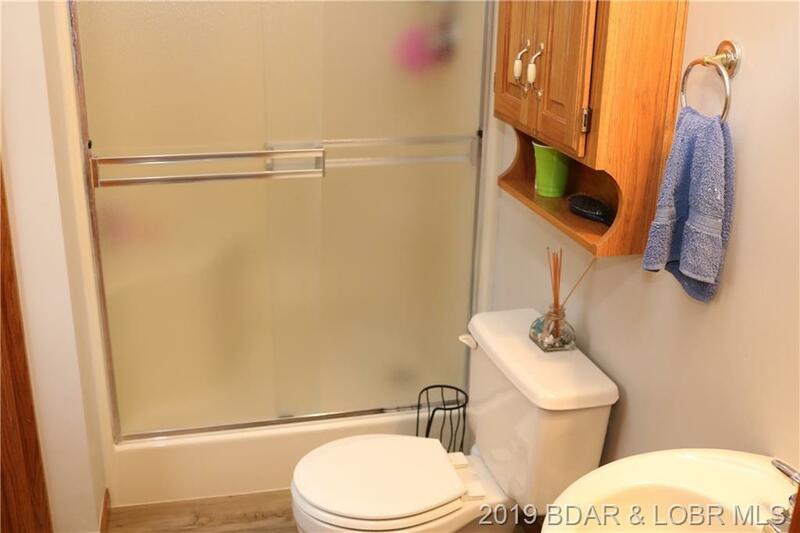 Mint condition lakefront home with perfect Horseshoe Bend location in an awesome cove with deep water year round and great view. This home truly shows the pride of ownership in how maintained and well kept it shows. 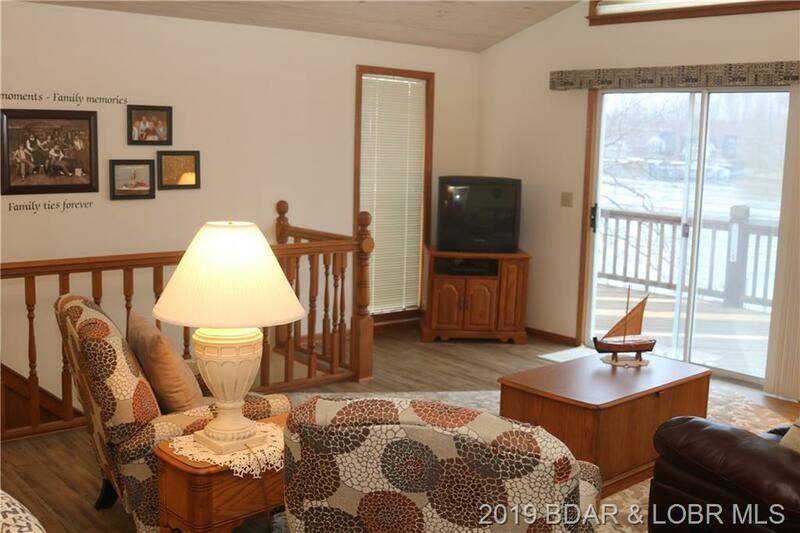 You will love the huge gourmet kitchen with island which opens up to a very spacious living room that has beautiful views of the lake. 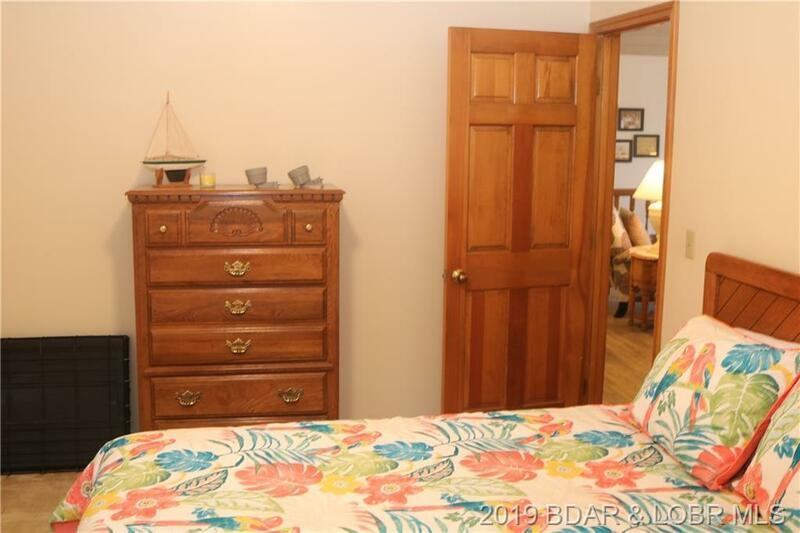 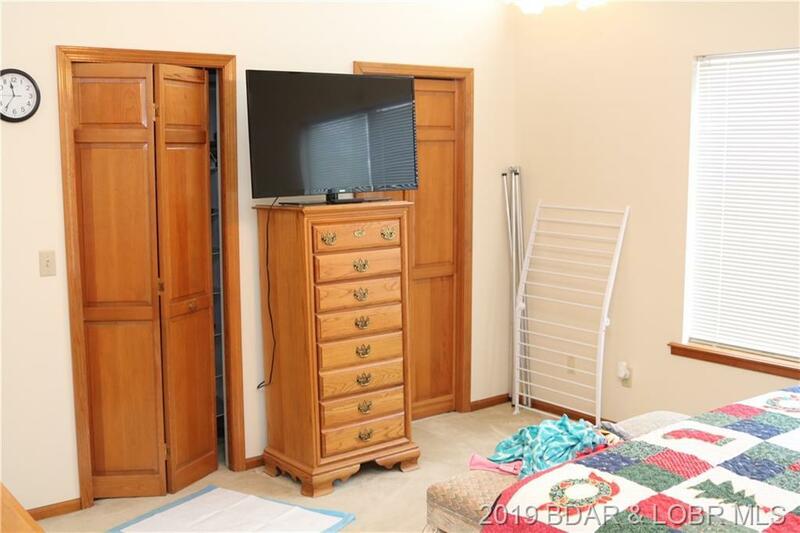 Large master bedroom with its own private bath on the main floor. 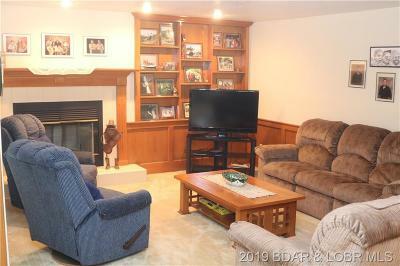 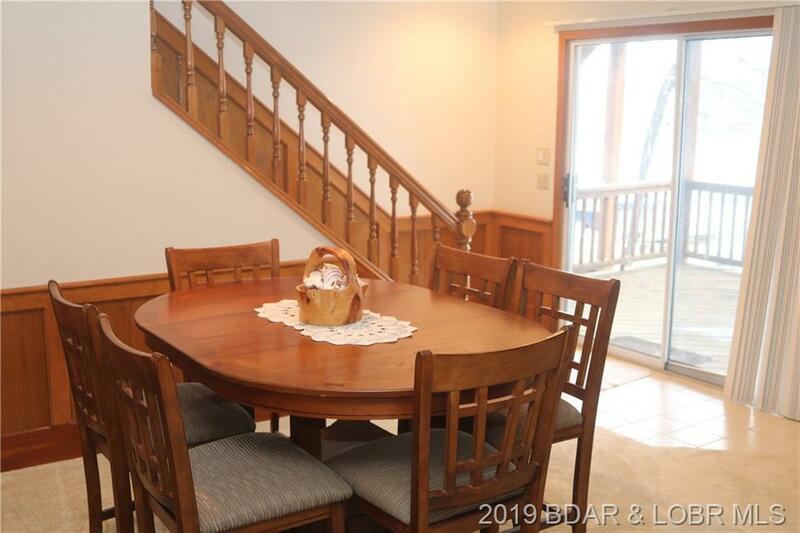 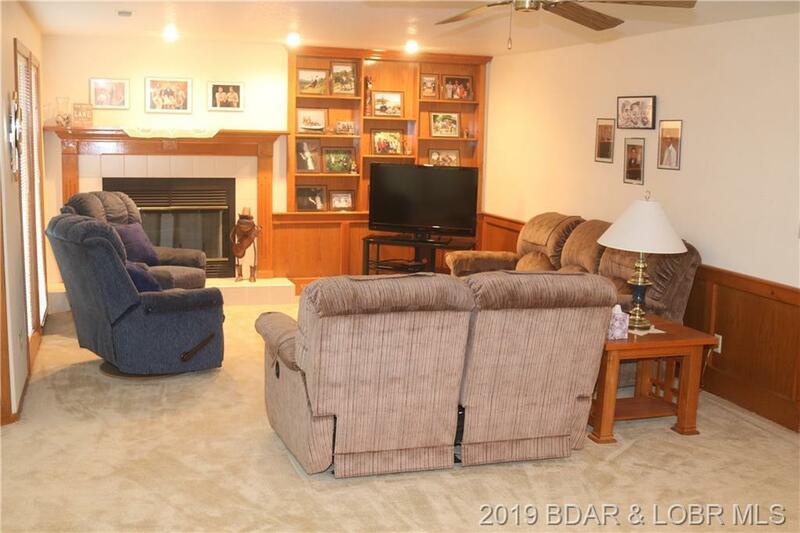 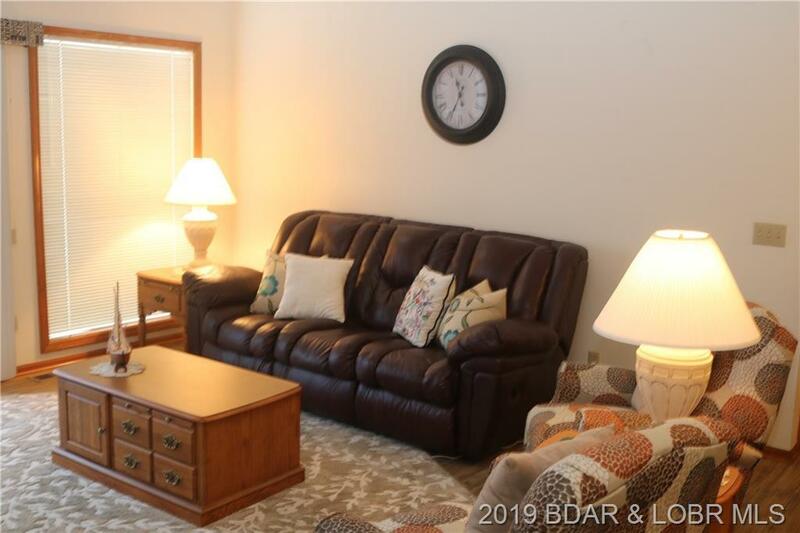 Absolutely wonderful family room down stairs that has plenty of space to spread out with the family and enjoy the fireplace on those chilly night. 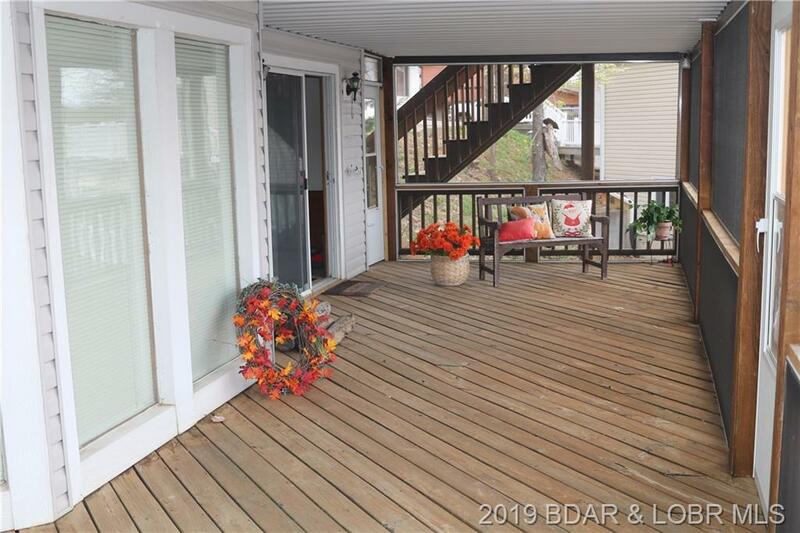 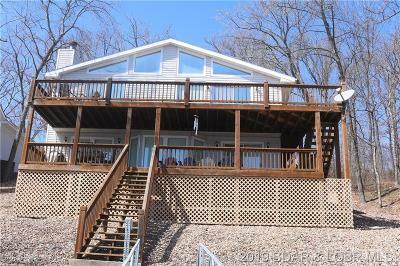 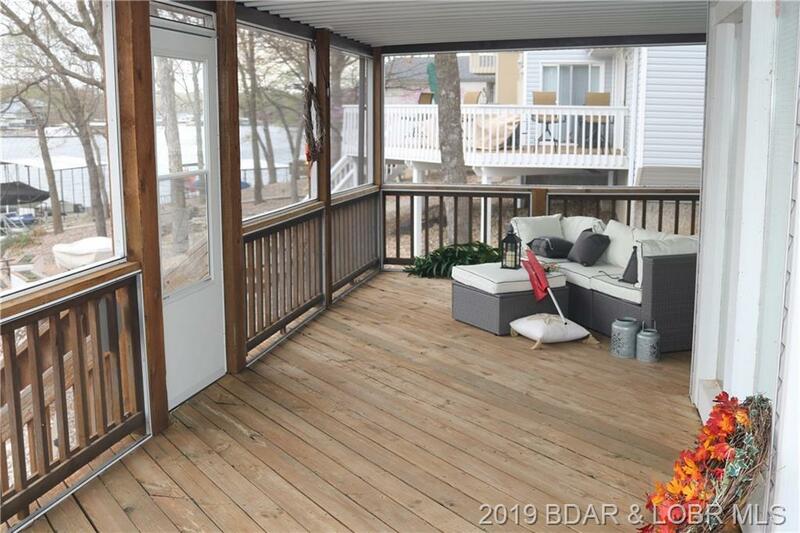 You will cherish the newly extra large screened porch to enjoy outdoor entertaining and the fantastic view. Great concrete 1 well dock with 12X40 slip and 2 pwc slips. 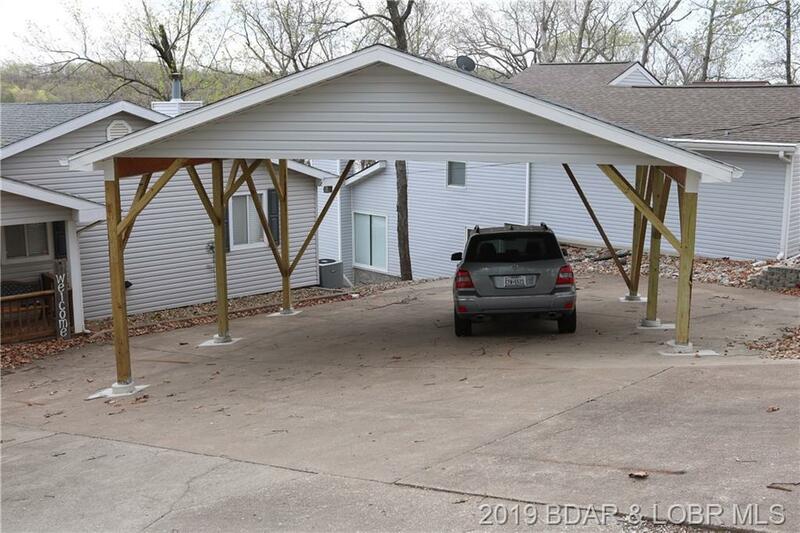 If your worried about parking, you don't have to here, ample parking for all your family and guest brand new matching carport for added convenience. Home comes partially furnished, so all you need is your suit case and let the good times roll!